Warehouse Home Magazine is a publication that explores the transformation of warehouses into homes. One of the design ideas I’ve been especially inspired by lately is the idea of transforming and living in non-traditional spaces, like old industrial warehouses. My interview with the CEO and Editor-in-Chief of Warehouse Home Magazine Sophie Bush was my introduction to this new way of living, and I must say that I am loving it! 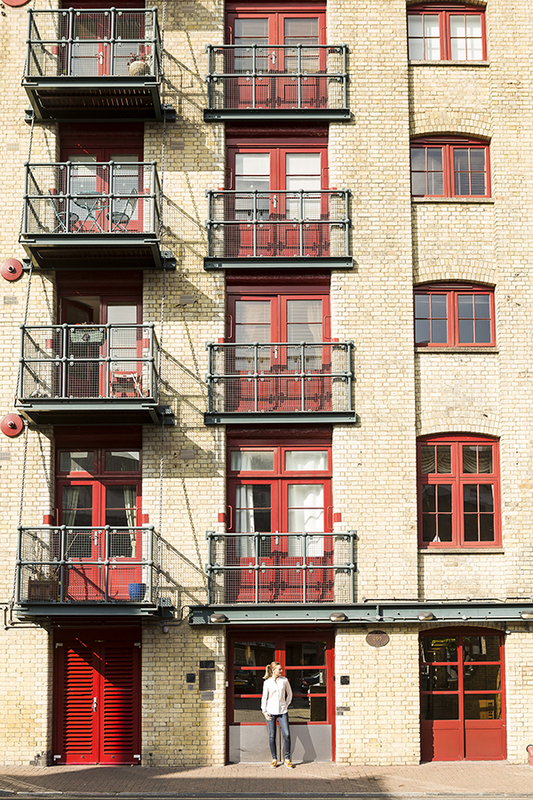 Warehouse Home Magazine features the best of historic and industrial warehouses in London and beyond, made new through architecture, interior design, and the imagination of their passionate owners. See the interview below. Warehouse Home CEO and Editor-in-Chief, Sophie Bush. Jacquin: Tell us about how your love of warehouse homes came to be. What do you find most charming about taking non-traditional spaces like warehouses and turning them into lovely decorated homes? Sophie: I have always been passionate about architecture and interior design. When I moved to London, I was immediately drawn to its industrial conversions. These buildings represent a by-gone era of manufacturing that I find fascinating. And they have so much grit and character – they offer a very different way of living for more conventional and contemporary flats. Authentic features like exposed brickwork and concrete are incredible backdrops for adventurous homeowners and interior designers – normal interior decor rules don’t apply here, you can really get creative! At the same time, steel columns and more unusual proportions, including high ceilings, can represent challenges when it comes to establishing different living areas in an industrial conversion. But no two warehouse homes are the same – and that’s what I think really appeals to their residents and to anyone channelling that industrial look. 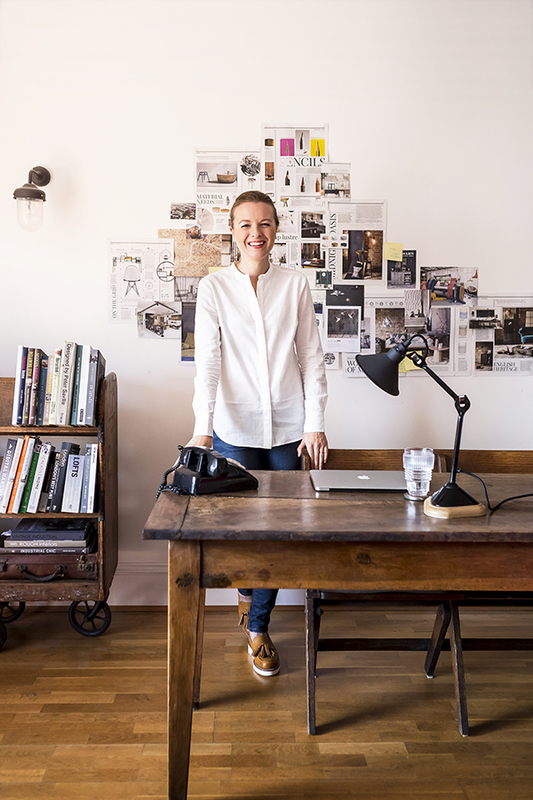 CEO of Warehouse Home Magazine, Sophie Bush, photographed in front of one of London’s historic warehouse homes, revived with contemporary style. 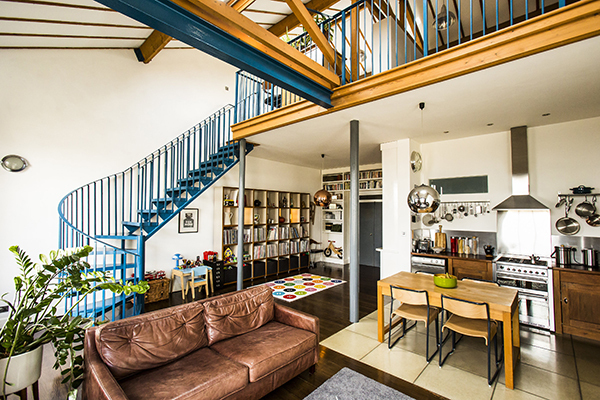 Transformed warehouse home in London. Jacquin: How was your experience transforming and decorating your own warehouse home, Sophie? What challenges did you face? What was most rewarding? Sophie: I’ve drawn a great deal of inspiration from the heritage of the building – it’s a grade II listed former mill on the banks of the River Thames. 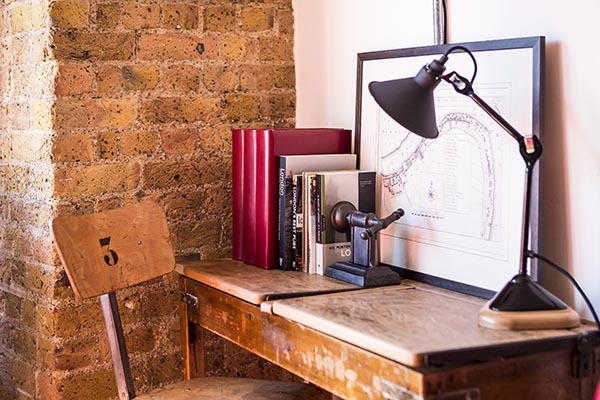 Much of my furniture has been sourced via London-based salvage experts like LASSCO, The Old Cinema and Retrouvius, but I’ve had quite a bit of success on eBay too – including a beautiful old school desk, used as a side table. I love hard-wearing, heavy-duty pieces and classic industrial designs that started their lives on the factory floor. But I’ve combined these with contemporary designs from high-street brands like Made.com and H&M Home. The ceilings are relatively low and combined with exposed brickwork that could make spaces like the living room look gloomy, so I’ve incorporated bold splashes of red. Large-scale typographic prints create a contemporary effect and modern metal cabinets on castors reference the industrial features. Right now so much of my time is spent on Warehouse Home magazine, that I am still transforming my own home. It’s a careful and considered process where the spaces are gradually evolving. And I actually really like that – there’s a sense that every item has ‘found its place’ over time. Peek inside the warehouse home of Warehouse Home founder, Sophie Bush. Jacquin: What details should home buyers consider when deciding whether to pursue a warehouse home or other non traditional space as a home? 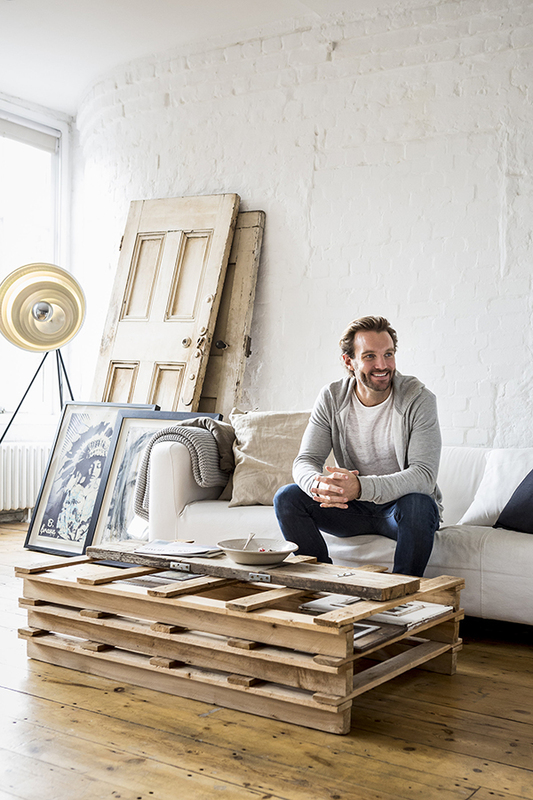 What advice would you give to people in the process of transforming a warehouse into a well-decorated home? 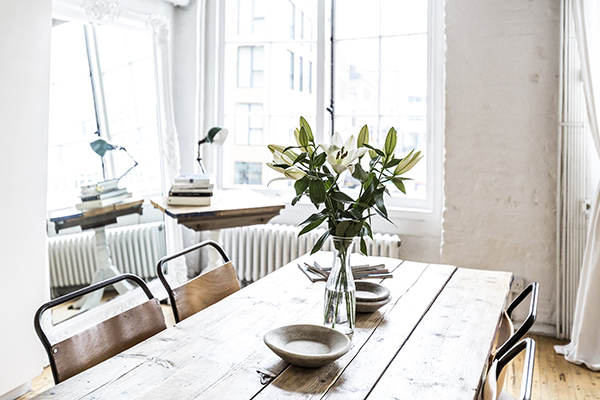 Sophie: The debut Warehouse Home book provides so much inspiration for these scenarios. It showcases the most incredible homes all over the world, from San Francisco to Sydney, London to Hong Kong, and numerous locations in between. There are family homes in former factories and foundries, bachelor pads in old printworks and cement works and much more besides! The homes are collected together in chapters themed around typical industrial architectural features – like brickwork, beams, columns, warehouse windows – and showcases the many ways in which these heritage elements can be preserved, celebrated and adapted for modern living. These properties vary enormously so there is no one-size-fits-all solution for a conversion home – I would simply suggest really embracing the industrial characteristics and enjoying the process of finding both vintage and contemporary furnishings to complement them. The debut BOOK Warehouse Home will be available for purchase April 2017. Inside of a historic Spratt’s factory renovated unit featured in Warehouse Home Magazine. Jacquin: What are your all time favorite warehouse homes that you’ve featured in your magazine, Warehouse Home? 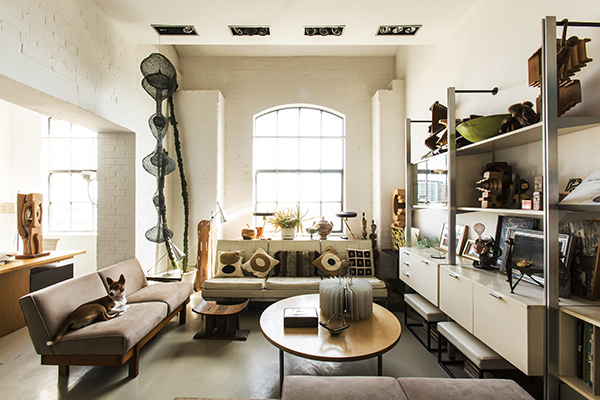 Sophie: In Warehouse Home Issue Four, photographer Debbie Bragg contributed photographs of her own home, together with the homes of three of her neighbours, all in London’s iconic Spratt’s Works – a former dog food factory. When the building’s conversion was completed in 1989, the units were sold as empty shells – so every home is entirely unique, as Debbie’s photographs demonstrate. One of the apartments depicted belongs to the incredible denim artist Ian Berry – he lives entirely surrounded by scraps of the fabric in every conceivable shade of blue, it’s a truly unique live-work environment. We also featured the home of chef and entrepreneur Patrick Drake, co-founder of HelloFresh, in Warehouse Home Issue Five. Situated in London’s fashionable Shoreditch, it’s light and airy with white-painted exposed brickwork and a minimalist scheme. 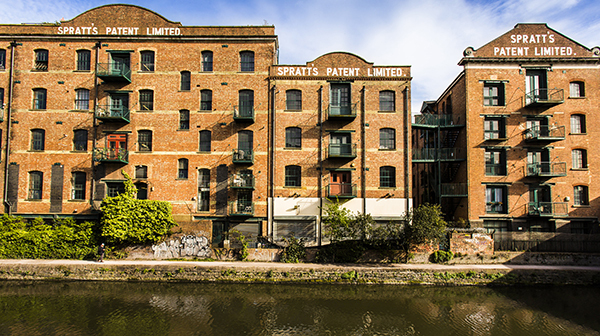 London’s historic Spratt’s factory revived into several individual homes. Warehouse home of HelloFresh founder, Patrick Drake. Jacquin: What can readers expect from Warehouse Home Magazine in 2017? What are you most looking forward to for your business this year? Sophie: You can expect to see more furniture and lighting added to our online shop over the coming months. 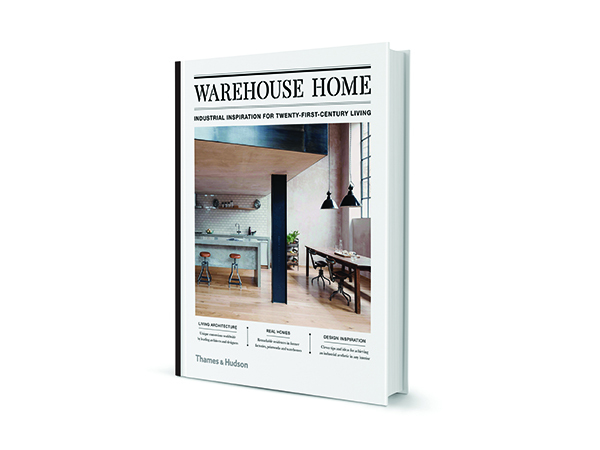 And the debut Warehouse Home book published by Thames & Hudson will be out in April – there will be various exciting events to coincide with its launch. 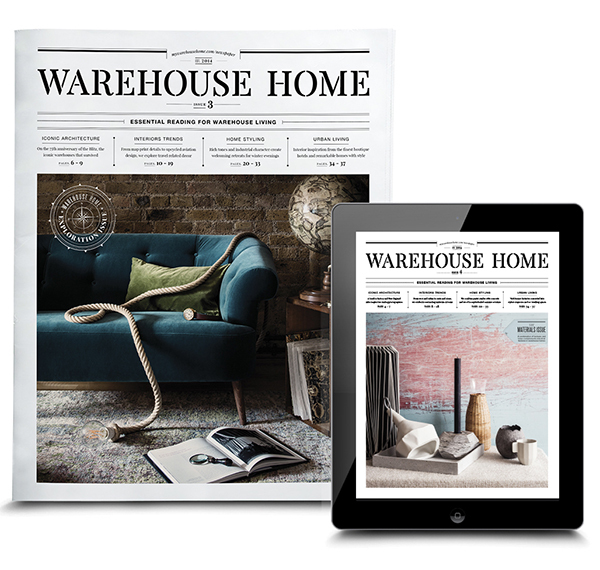 We’ve also launched an online subscription service, which is proving incredibly popular and enables customers to order any of our back issues, as well as pre-order Warehouse Home Issue Six (which will be out in June). We have ambitious plans to grow the Warehouse Home brand even further over the coming months. In addition to raising angel investment, we’ve received a number of enquiries about crowdfunding. So, on 13th March we’ll be launching a crowdfunding campaign with Seedrs – a platform which enables anyone to invest in businesses they believe in from as little as £10. It’s easy to register and we would love as many people as possible to watch our video and hear what we have planned. If the idea of transforming a spacious warehouse property into a contemporary home peaks your interest, be sure to subscribe to Warehouse Home Magazine for more industrial-style inspiration.